Exposing celebrities for their heinous sexual exploits isn't a new thing. Michael Jackson was famously accused of molesting young boys for years, and it all culminated in a trial that was highly publicized. 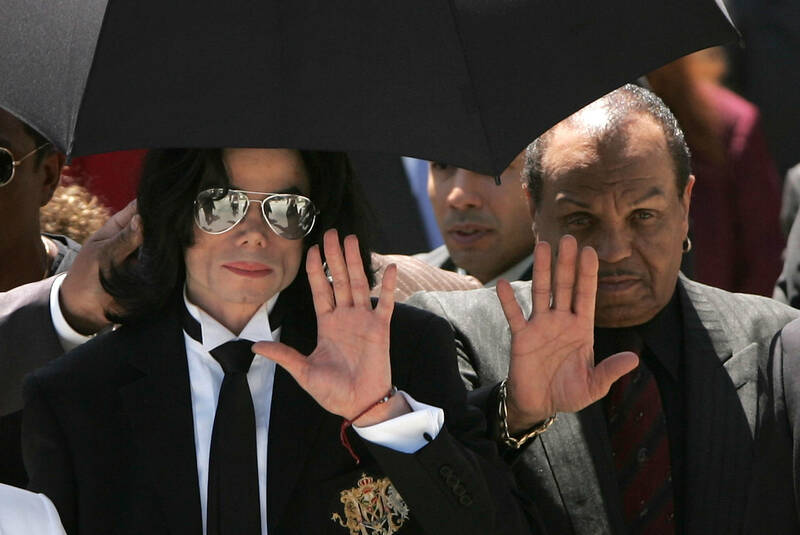 2019 marks the ten year anniversary of the death of Jackson, and a new documentary that reexamines some of his alleged cases of sexual abuse will be touching down at the Sundance Film Festival. According to TMZ, the Jackson Estate is less than thrilled with the creation and promotion of this new documentary. Entitled Leaving Netherland, the documentary will highlight alleged victims of Jackson. The Jackson Estate sent a statement to TMZ, which declared, “This is yet another lurid production in an outrageous and pathetic attempt to exploit and cash in on Michael Jackson." The estate continued on to say the, "so-called documentary is just another rehash of dated and discredited allegations. It’s baffling why any credible filmmaker would involve himself with this project.” Although the names of the alleged victims have yet to be released, the estate believes the documentary will highlight Wade Robson and James Safechuck. The Jackson Estate made sure to remind those keeping up with the latest scandal that "both testified under oath that Michael never did anything inappropriate toward them."